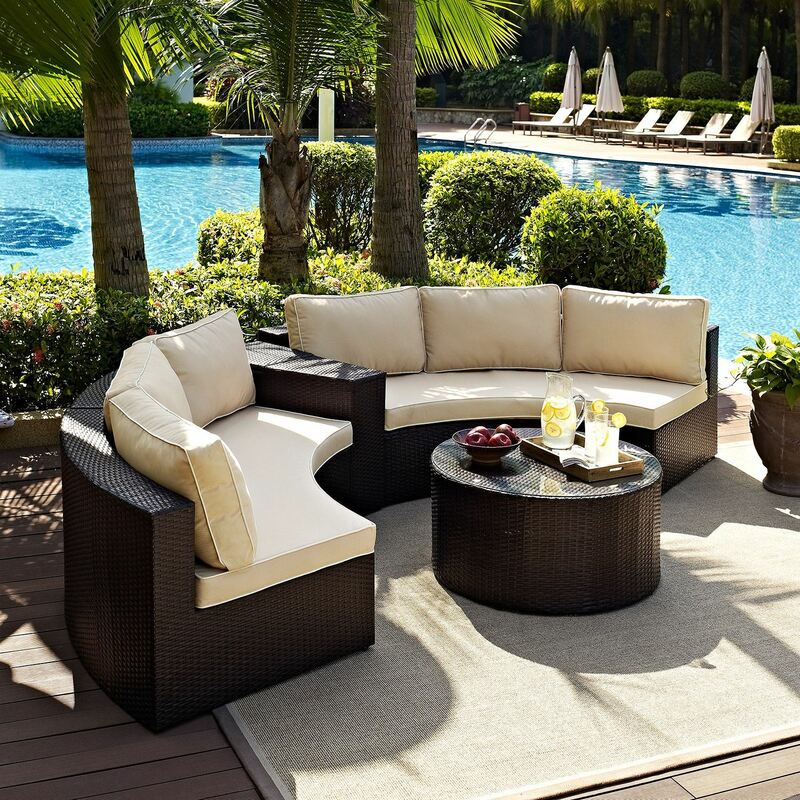 A generous dose of outdoor entertaining at its best. 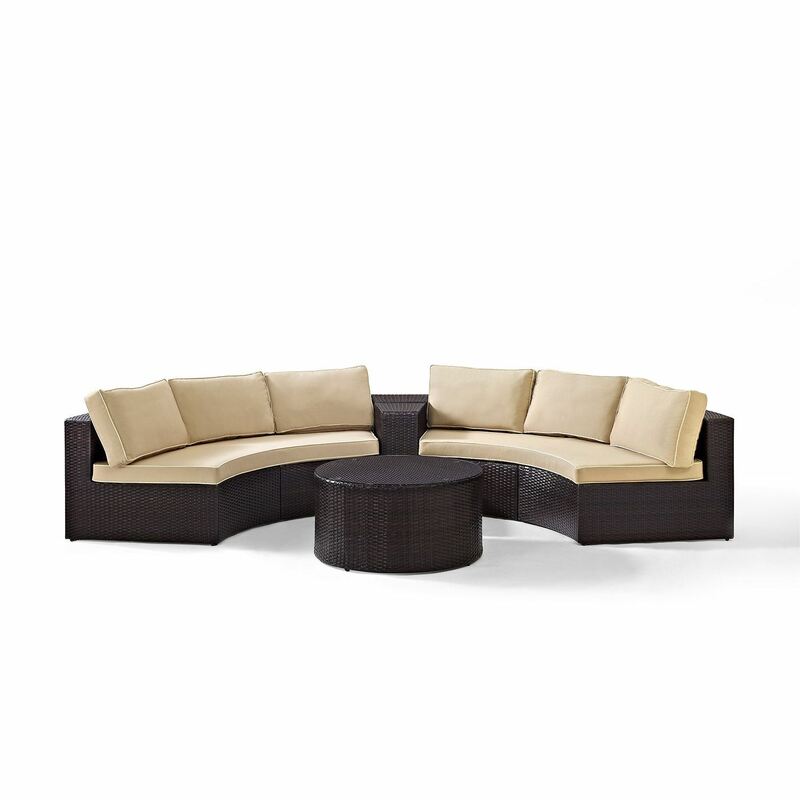 The Catalina Collection easily transforms any space into the ultimate patio destination. 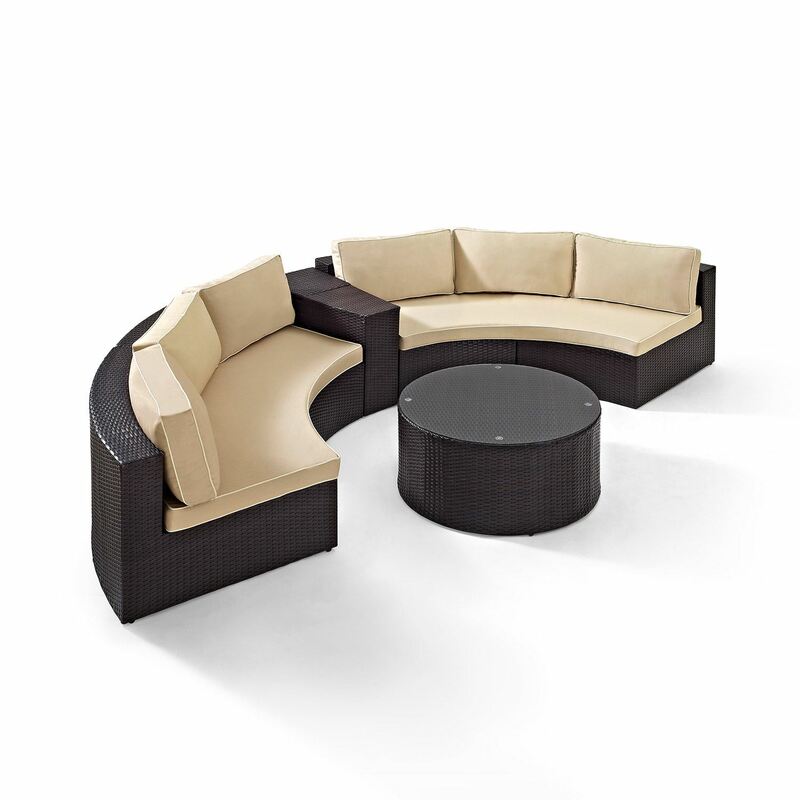 Plush piped cushions, deep seats, and modular design lend them- selves nicely to create an outdoor oasis right in your own backyard. 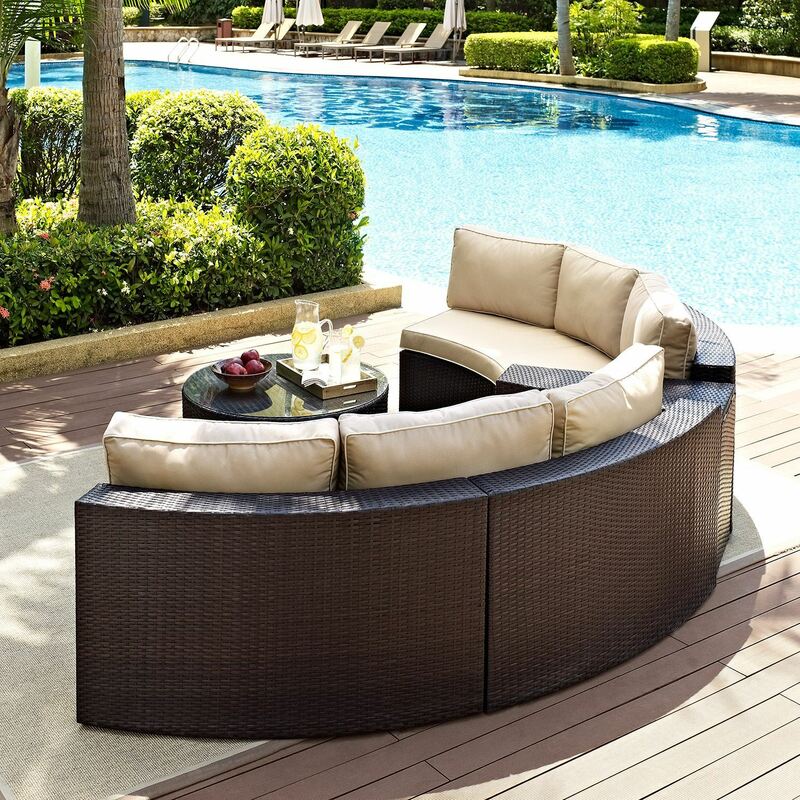 All weather wicker is elegantly wo- ven over durable steel powder coated frames and married with UV/fade resistant cushions to provide not only comfort by durability. 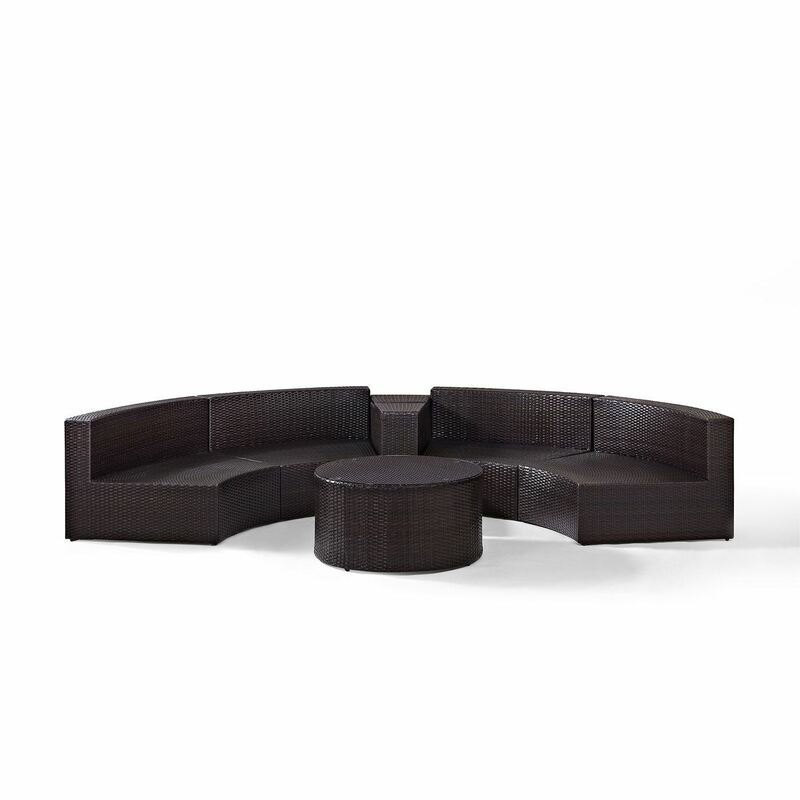 Catalina's modular design allows you to craft the perfect size and shape for your individual space. High Quality Reed Style Flat Wicker. 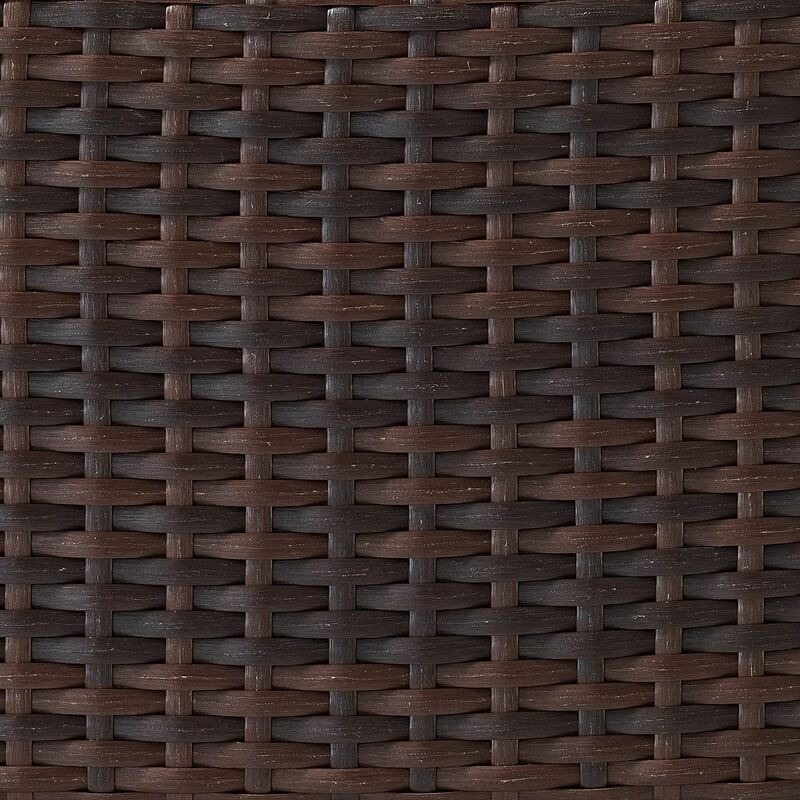 UV Resistant Outdoor Resin Wicker. 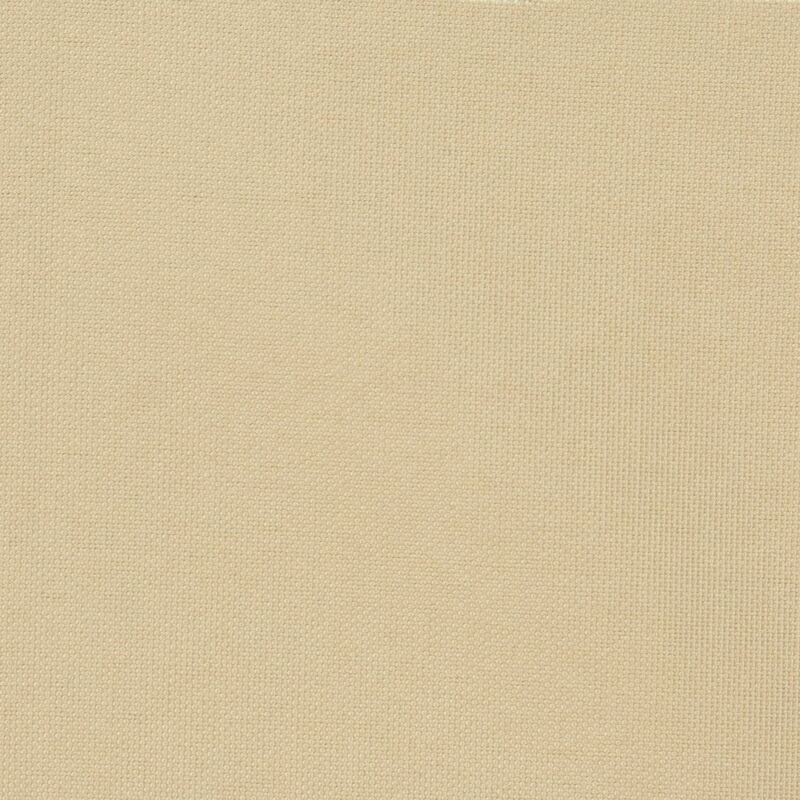 Weather Resistant Solution Dyed Polyester Cushion Covers.